It’s never too late to plan the weekend. Unless it’s Monday morning – but then you just plan for next weekend! Here’s what’s on tap in Tampa Bay for this weekend. 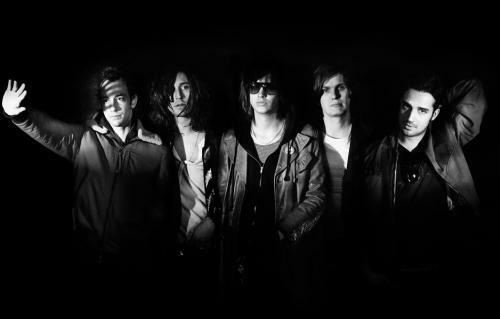 The Strokes, the Pixies and Canadian rocker Ryan Adams lead the bill for this year’s Big Guava Music Festival. The festival will fill four stages for two days at the point where the MidFlorida Credit Union Amphitheater and the Florida State Fairgrounds meet. As a bonus, the Fairgrounds midway will be open and offering free rides all day! 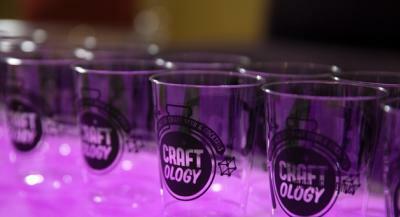 The Glazer Children’s Museum turns its attention to the grown-ups when it holds Craftology, an evening of learning about (and tasting) craft beer in a heart of Florida’s craft-beer hub. As a bonus, you’ll be supporting one of the best children’s museums around. The tale as old as time takes the stage at the Straz Center for the Performing Arts’ Morsani Hall. The romantic Broadway musical was inspired by the animated film. The live-action performance is filled with lavish sets and dazzling production numbers. The Florida Aquarium continues to mark two decades in Tampa Bay’s Channel District with its new dive show and special events like the May 9 Underwater Book Reading by author Ellen Prager, who will reach her new book, “The Shark Rider” while surrounded by sharks and other denizens of the aquarium’s enormous coral reef exhibit. 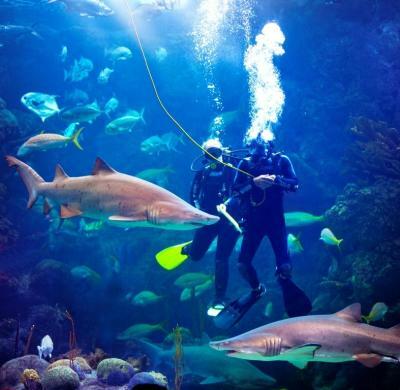 Mom’s get in free with their families at some of Tampa Bay’s most popular attractions. 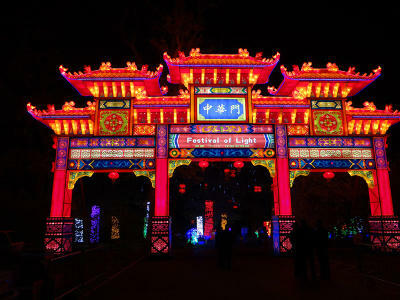 Treat her to a day at Tampa’s Lowry Park Zoo (hosting Zoominations Chinese light festival through May 31), the Florida Aquarium, Tampa Bay History Center, MOSI or Dinosaur World. The historic University of Tampa&apos;s Henry B. Plant Museum is also free to moms after noon. Busch Gardens Tampa offers a Mother’s Day brunch for park visitors, complete with Sesame Street characters. Florida Orchestra will offer a concert in downtown’s Curtis Hixon Waterfront Park – the cost of admission: a donation of canned food for the Tampa Bay Harvest food bank.